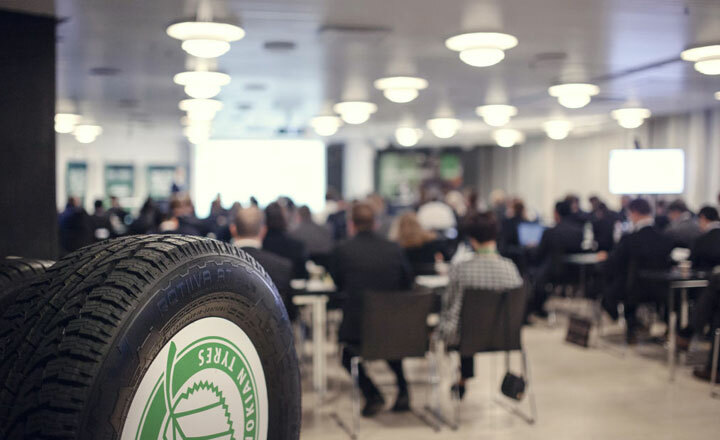 Nokian Tyres’ ability to generate value for shareholders and other stakeholders is based on profitable growth and a strong position within the selected business areas. 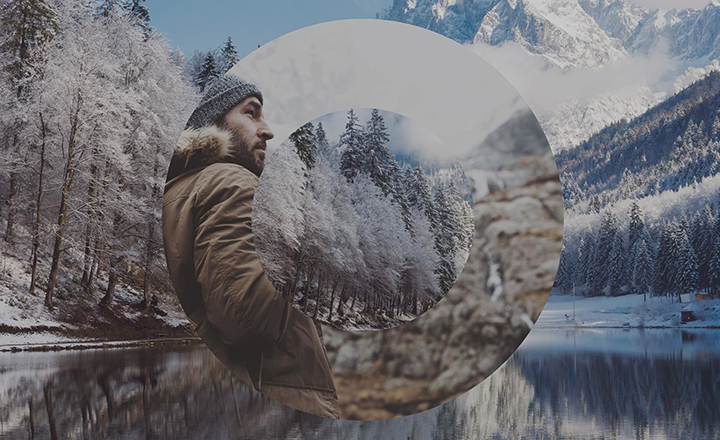 Welcome to our IR pages! 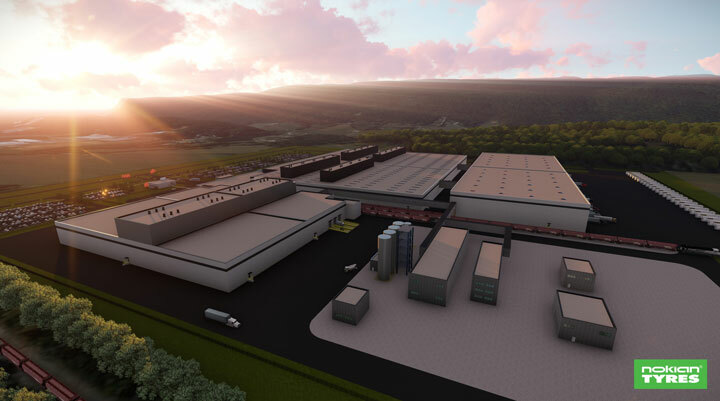 The new greenfield factory will be located in Dayton (Rhea County), Tennessee, USA. 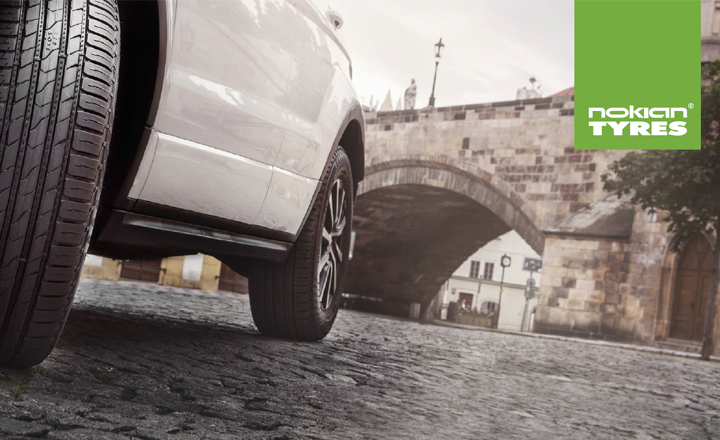 The first tyres are to be produced in 2020. 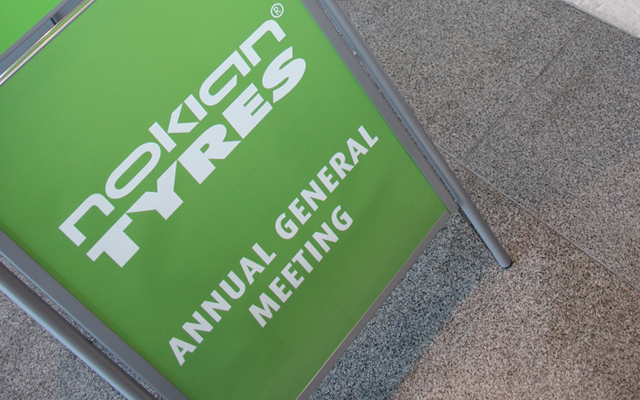 Nokian Tyres Annual General Meeting was held on Tuesday April 9, 2019. 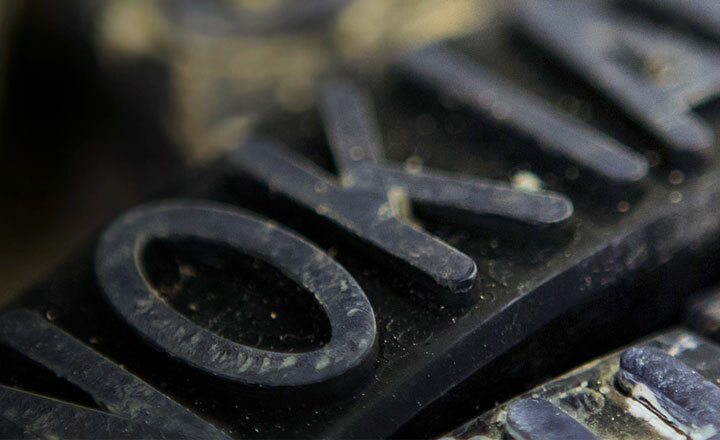 More information and all material from show all.